realise their visions from the development of a data strategy through its implementation using artificial intelligence and data analytics. 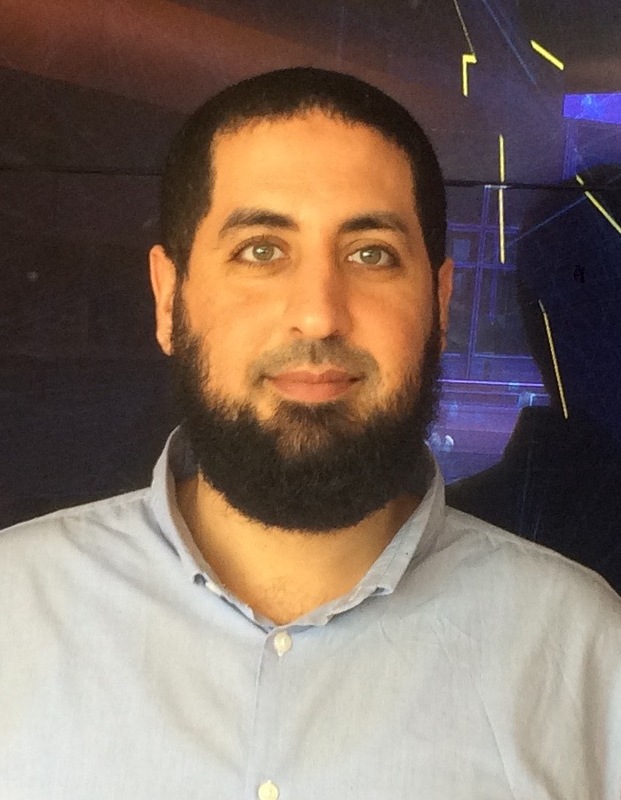 Houssem worked at Facebook, Dublin and Insights, Dublin. He has led high-impact data science projects in Internet, Retail, Digital &amp; Social Media, Advertising, Hospitality, Public Sector and Real estates. Houssem holds Ph.D. and M.Sc. degrees in Computer Science from University of Toulouse, France. Presentation Title: How Analytics can Make Data a Real Enterprise Asset?